Police discovered the large snake outside Logan Hyperdome yesterday. 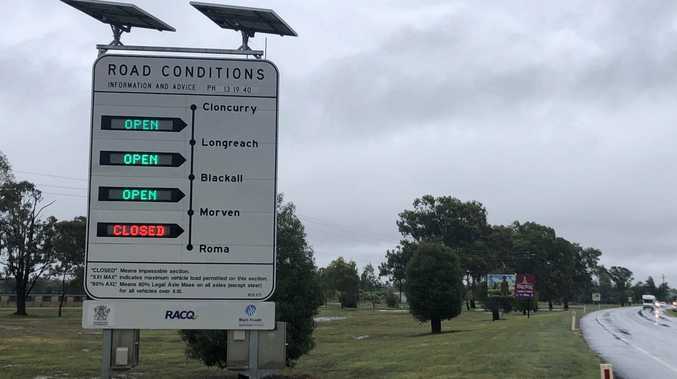 A LARGE red belly black snake has been found by police outside Logan Hyperdome yesterday. 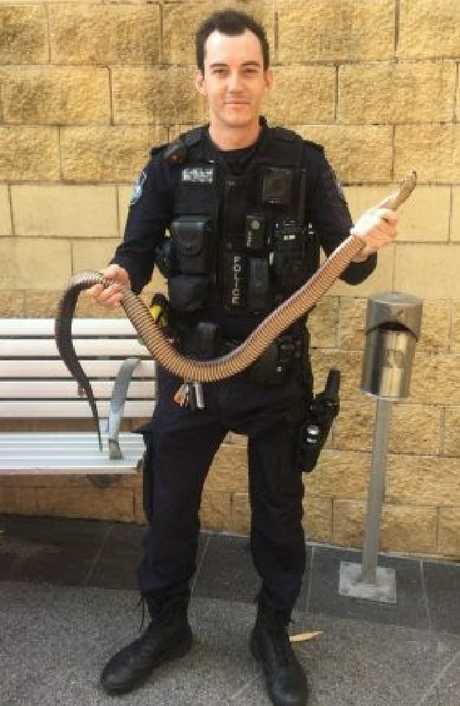 Police patrolling the shopping centre saw the snake slither into the base of a large pot plant. Officers sprang into action and guarded the area until the arrival of a snake catcher. When the snake catcher arrived however, it was discovered the snake had died. Further investigations revealed it had likely been hit by a car just before police saw it slither into the pot plant. Senior sergeant at Loganholme Police Station Jacinta Pannowitz urged drivers to take care while behind the wheel. "This serves as another reminder for drivers to be vigilant when driving to ensure both the safety of community and our wildlife," she said. 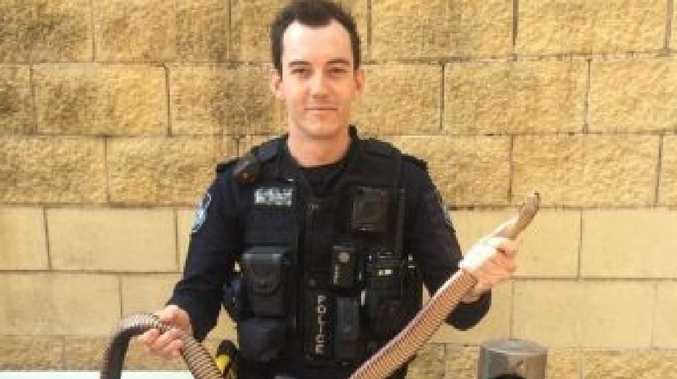 Snr Sgt Pannowitz said it is not unusual for police to get calls in the warmer weather about snake sightings.